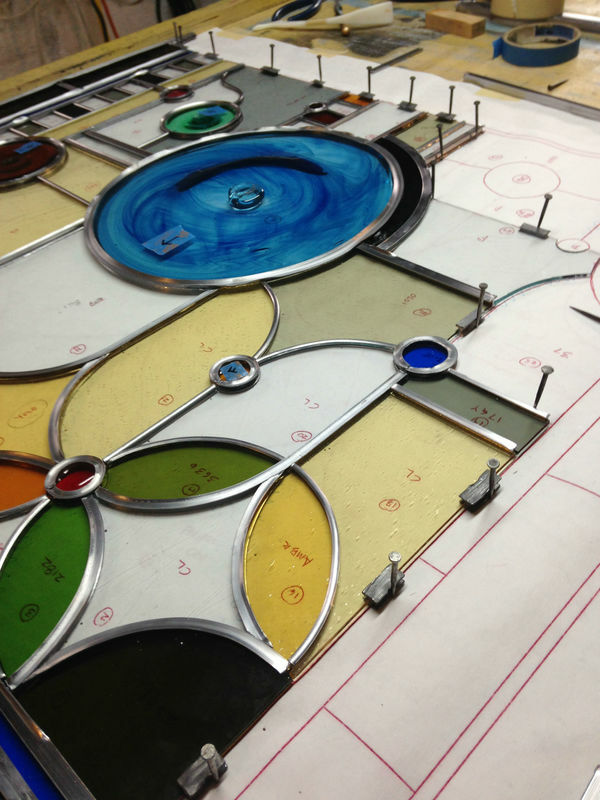 ​Bruce Buchanan Design is a small Cleveland company making stained glass and decorative objects of the highest quality for people who appreciate enduring craftsmanship and real materials. The sensibility is colorful and modern within the technical and formal traditions of this ancient craft. Fine hand painting, saturated color, and timeless design bring light and life to restoration projects and new commissions. We invite you to explore the creative work here online and to visit the Bruce Buchanan Design Studio in Cleveland, Ohio USA.